We must, we can and we will solve the climate crisis. It ain’t looking good. Even half a degree of extra will affect hundreds of millions, decimate corals and intensify heat extremes. But there is hope. Even the darkest social and environmental clouds turn up silver linings. 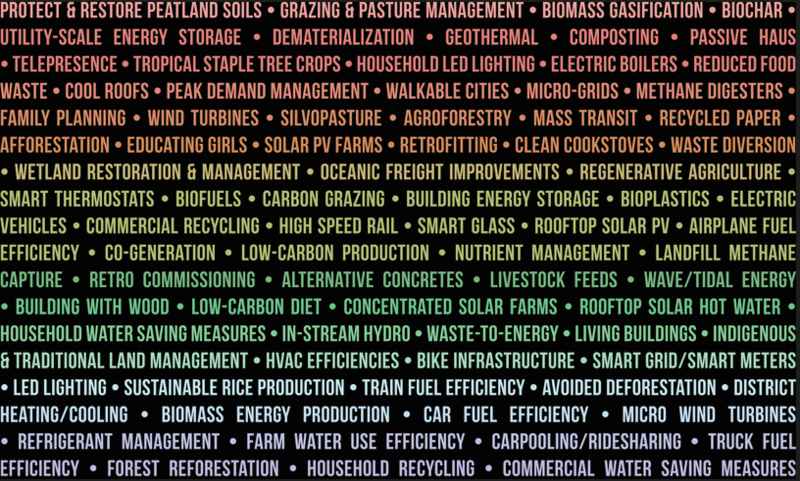 Project Drawdown is the most audacious plan ever proposed to reverse global warming – a list of 100 solutions to make a dent in greenhouse gases, from reforestation to light bulbs to educating girls. Behind it is author and activist Paul Hawken. 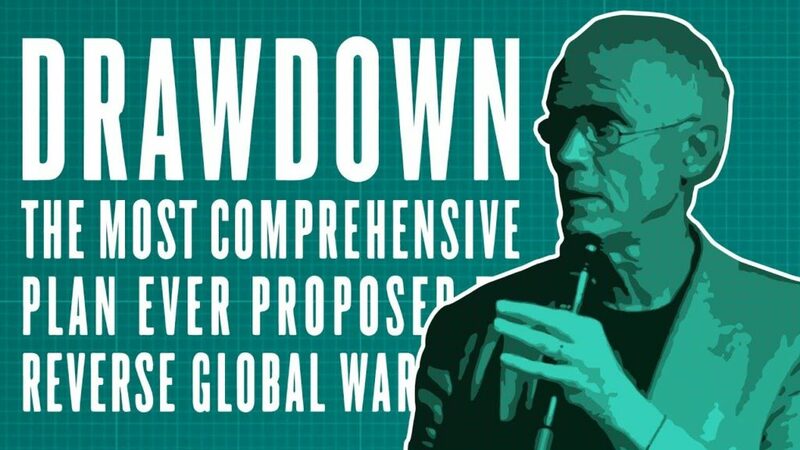 His project Drawdown: The Most Comprehensive Plan Ever Proposed To Reverse Global Warming analyses not only the details of what it might actually take not only to stop global warming, but potentially begin to reverse it. To create it, he assembled a coalition of researchers who spent two years examining data on the 100 most substantive ways to reduce or sequester emissions, and doing the math on how much those solutions could achieve over the next three decades. 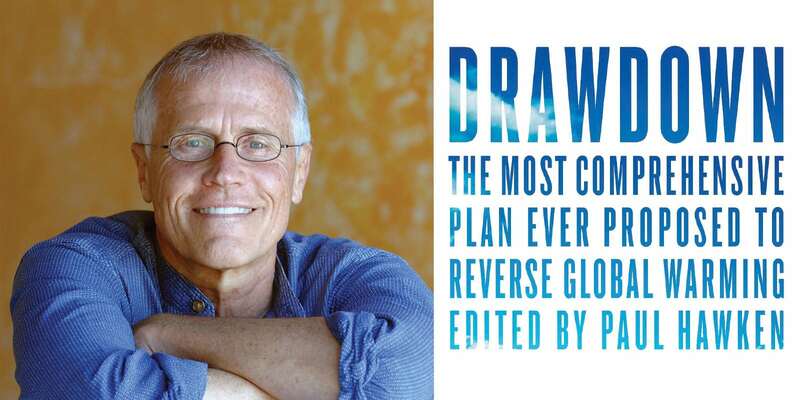 Paul Hawken has founded successful, ecologically-conscious businesses, and consulted with heads of state and CEOs on economic development, industrial ecology, and environmental policy – and has written seven books including four national bestsellers: The Next Economy, Growing a Business, and The Ecology of Commerce, and Blessed Unrest. This video was produced by Atlas of the Future for Project Breakthrough (United Nations Global Compact/ Volans). Check out our other videos here.